I was delighted to be invited to Tallaght Hospital to be briefed on the Hospitals’ vision for Infrastructural development in line with the Clinical Services Strategy. Great work is been done and I look forward to keeping up to date with on-going progress. Thank you again to CEO David Slevin and all his team for the warm welcome and informative morning- I found it very beneficial. Under the plans an expanded ICU is being provided as well as a new Satellite Centre of the National Children’s Hospital. I am keenly aware of the importance of expanding our public services so that we can meet the demand of our growing population in Dublin South West. 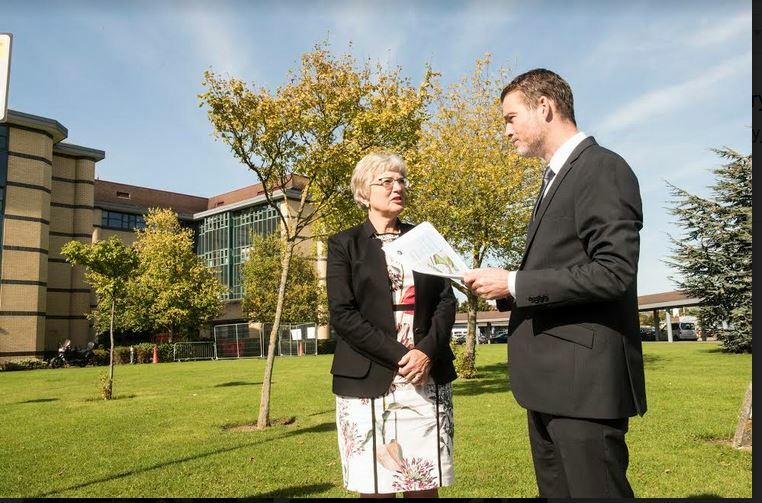 Tallaght Hospital is no exception, we have some of the best medical staff and facilities right here on our doorstep and we must ensure that our hospital is supported to grow so that we can confidently face into the future.